We were so pleased to be featured on New Day Cleveland! 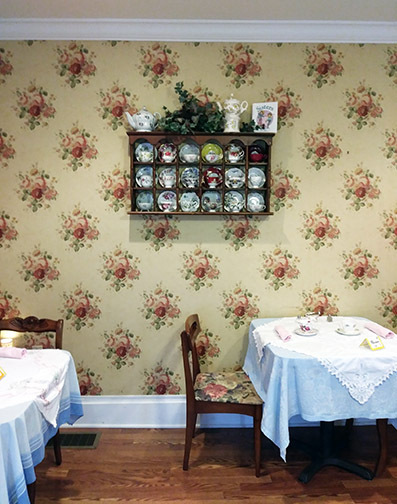 This short video gives you a really nice overview of a visit to our Tearoom! Click the image above or this link to view video.